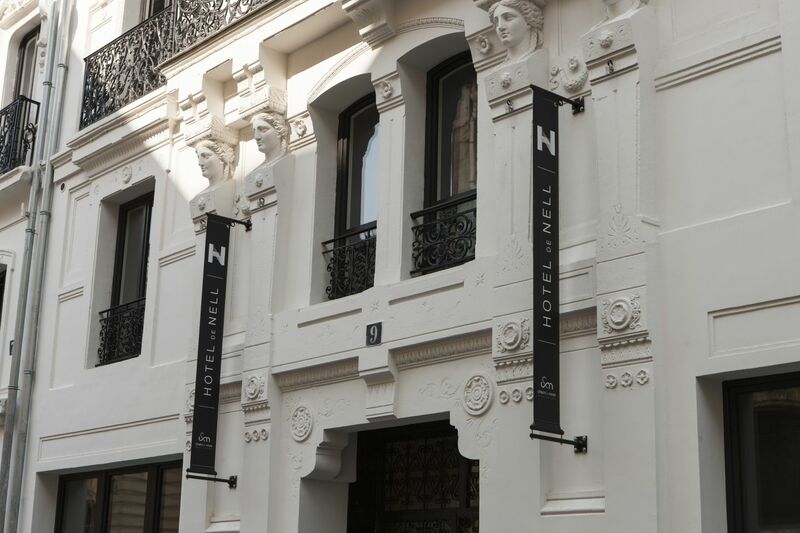 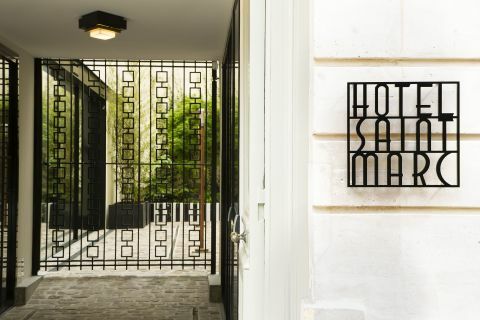 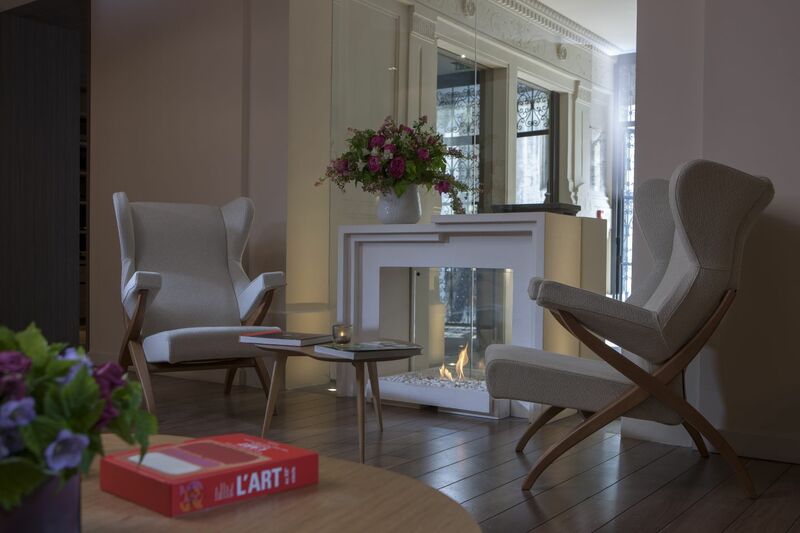 On a quiet street in Paris’s Ninth Arrondissement, a short stroll from the Palais Garnier Opera House, is Hotel de Nell. 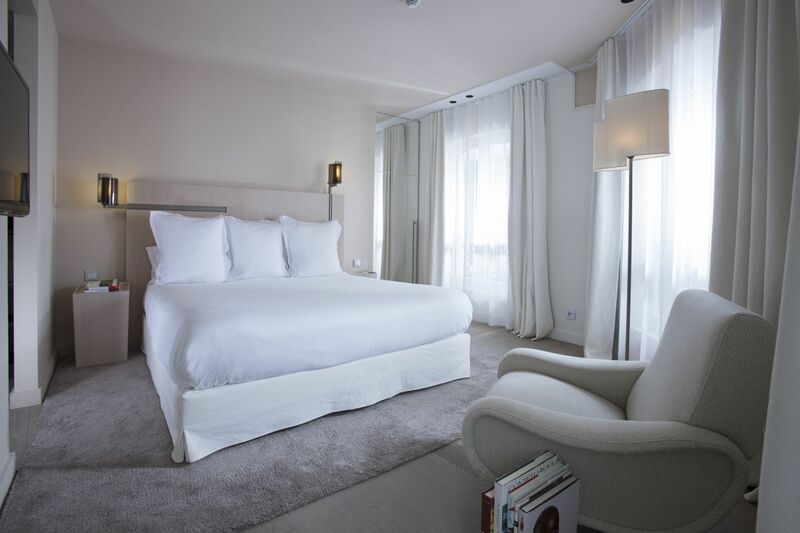 The 33-room property, dreamed up by local firm Wilmotte & Associés SA, is all about sophisticated cleanliness that conjure Japanese minimalism. 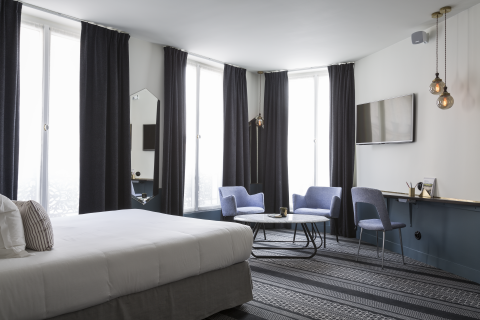 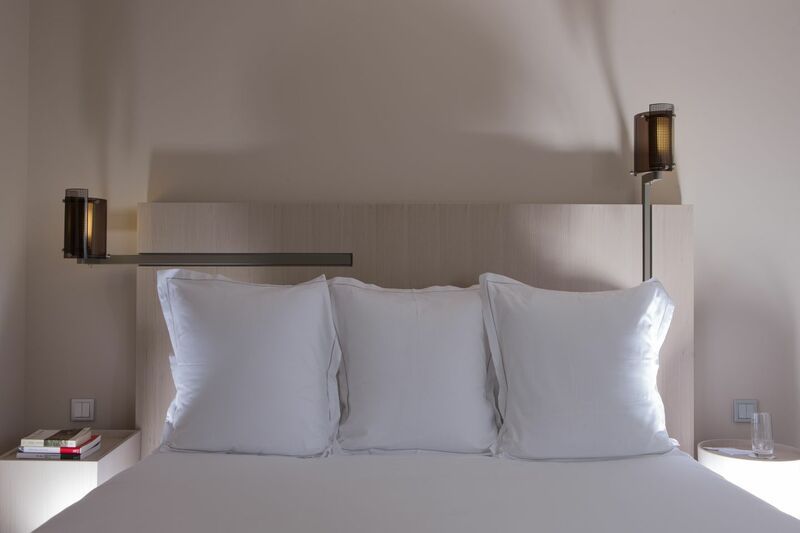 Bathed in natural light, the white guestrooms with rounded windows have charming views—of either the inner courtyard or the neo-Gothic Sainte-Cécile Church. 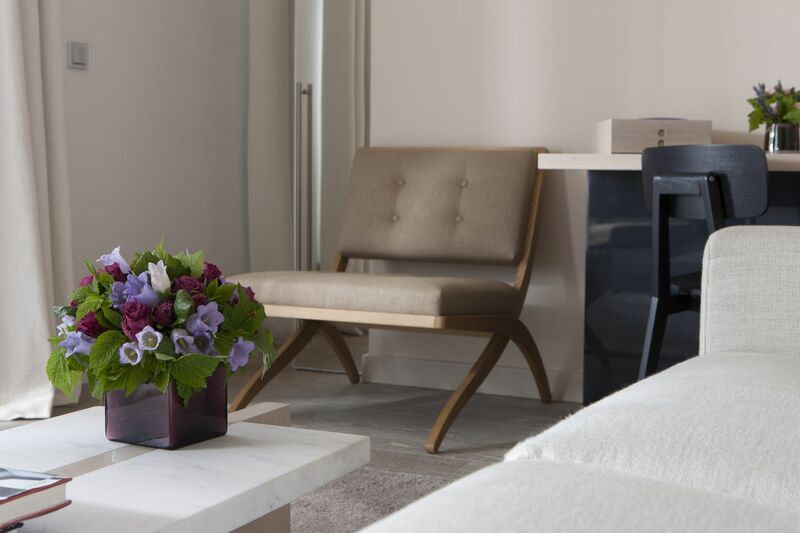 Each bathroom is anchored by a Japanese tub fashioned from raw marble and is accentuated by all-natural Oregon myrtlewood. 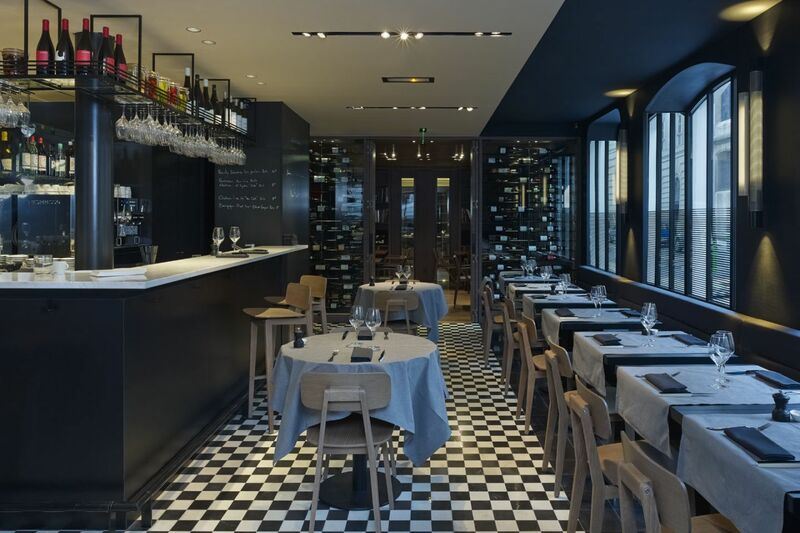 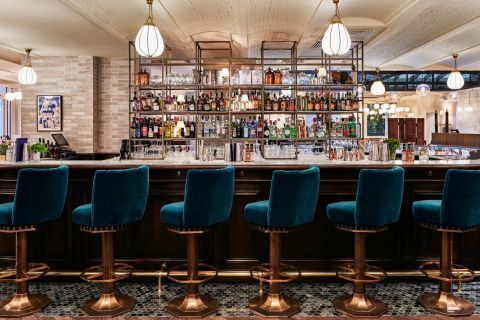 After an energizing soak, you can pop down for dinner at La Régalade Conservatoire, the beloved restaurant from chef Bruno Doucet featuring a black-and-white tile floor and sleek wooden chairs. 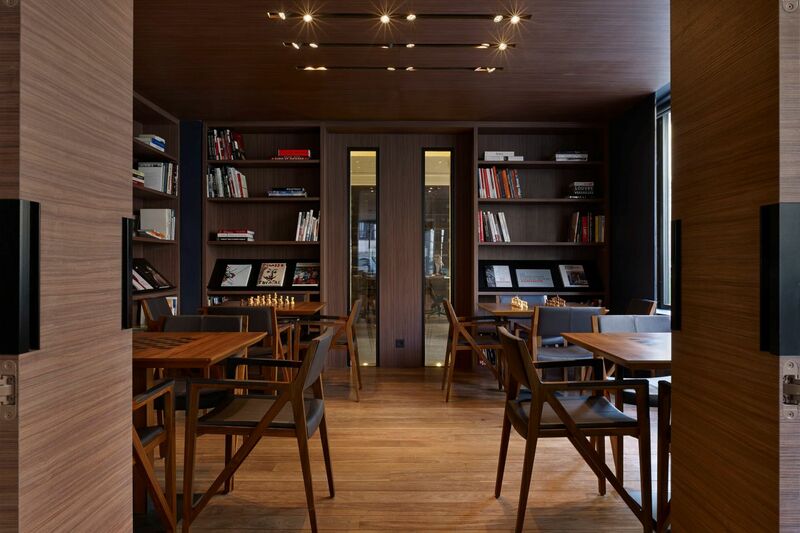 For a low-key atmosphere post-sightseeing, head to the Cellar Library. 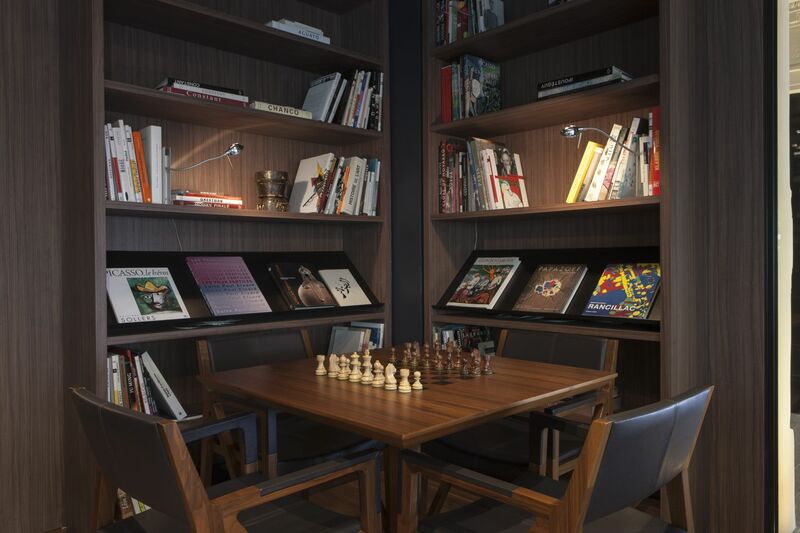 Separated from the restaurant by a glass-enclosed wine cellar, it’s a hushed spot where you can settle in with art tomes or enjoy a game of chess.